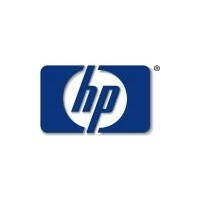 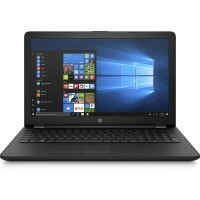 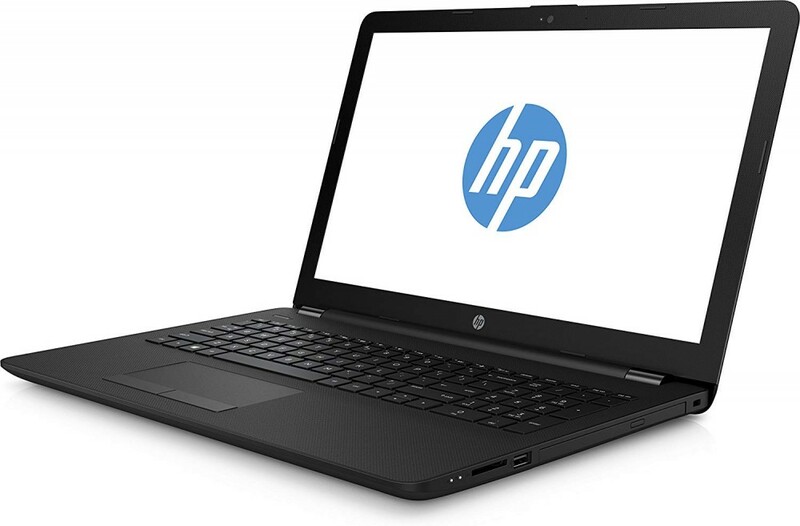 HP Laptop: Perform virtual tasks efficiently with this 15.6-inch HP laptop. 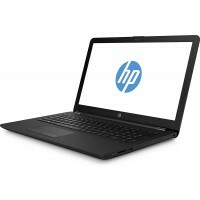 Its touch-screen HD display enables intuitive browsing, and its eighth-generation Intel Core i3 processor and 8GB of RAM let you run Windows 10 programs smoothly. 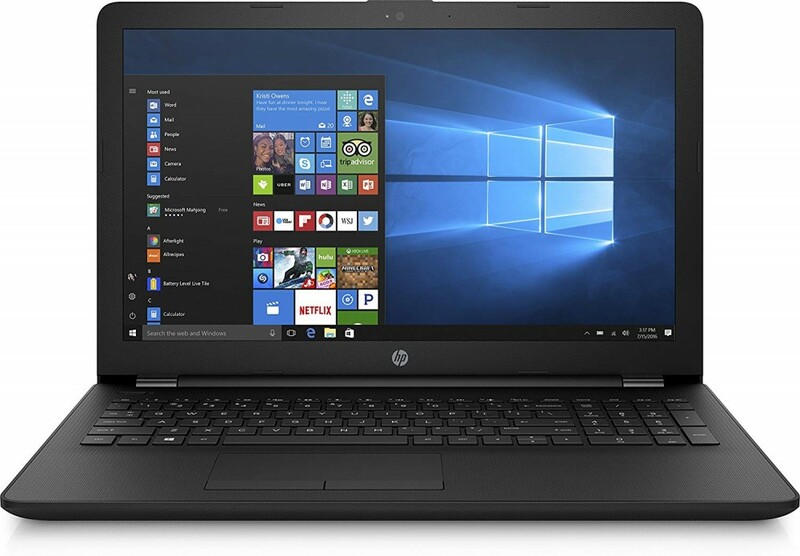 This HP laptop has 1TB of storage, and its three-cell 2.8 Ah battery provides up to eight hours of operation for extended work sessions.